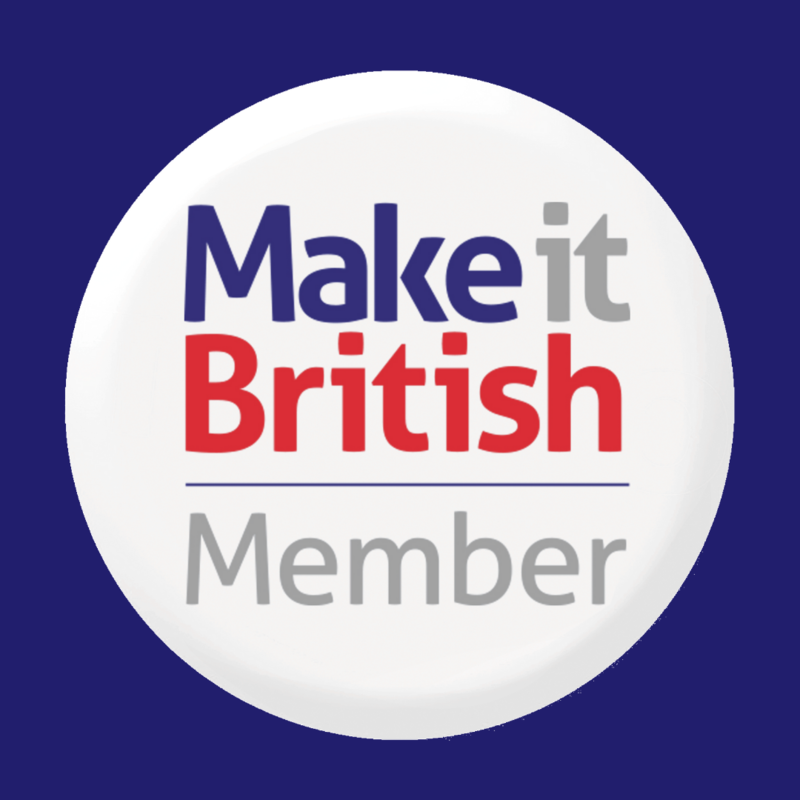 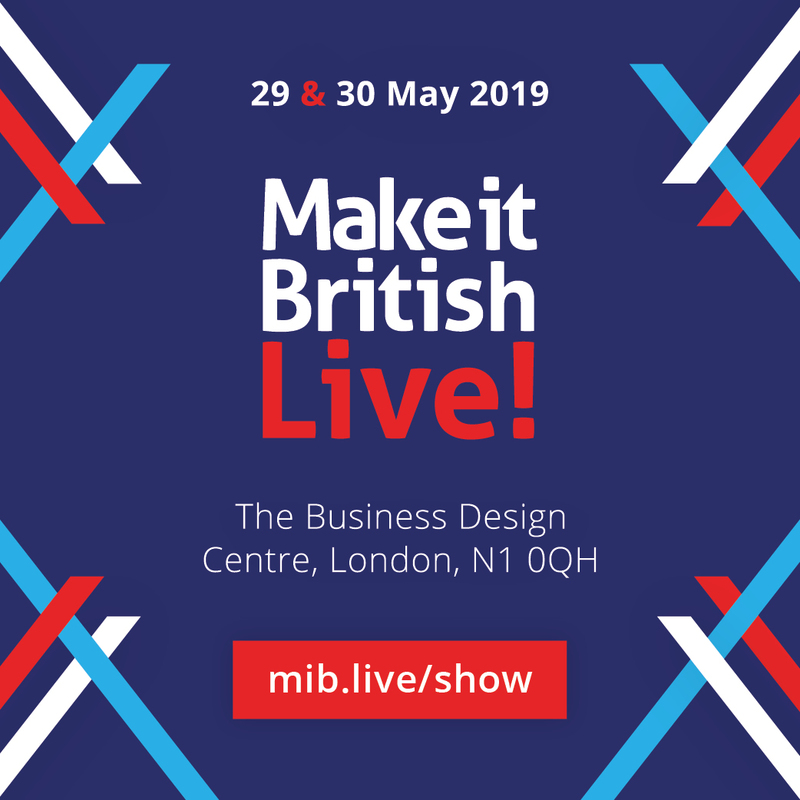 A few months ago the launch of Mark Prisk’s Make it in Great Britain campaign also highlighted to us the fact that engineering was more of a focus for the government’s upcoming exhibition than fashion and textiles were. 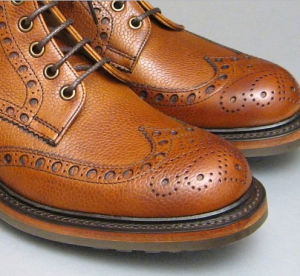 Simon Crompton puts over a sound case for why buying British made footwear is a good investment. 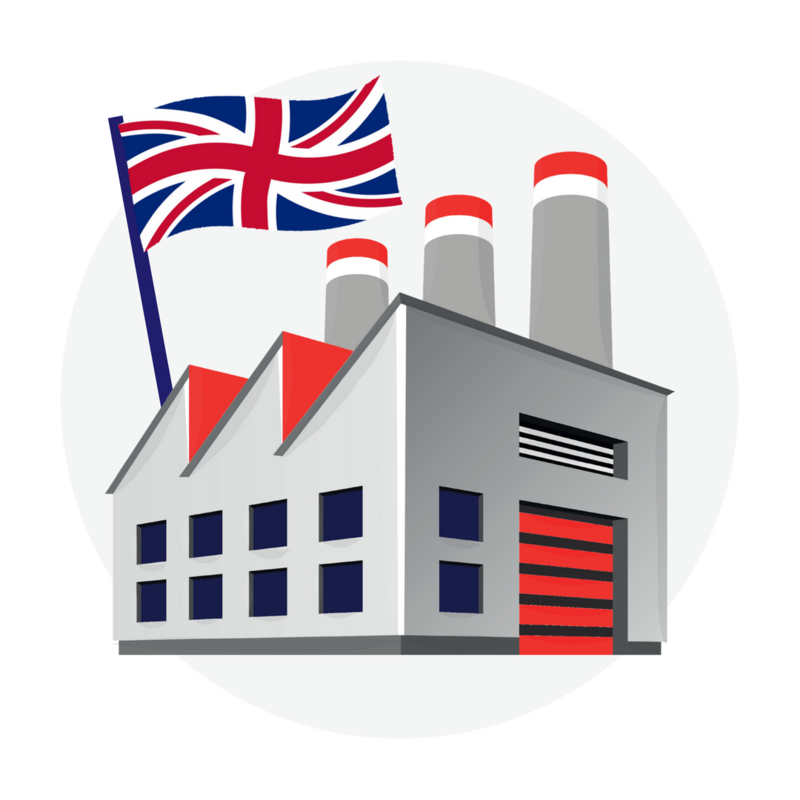 For further information on which brands still make their shoes here, check out the article that we published a while back entitled English Shoes: Ten brands that are still made in the UK – it certainly caused a lot of debate as to which brands were genuinely 100% British.